Welcome to Miller Piano Company! We have the largest piano showroom in the Carolinas located in the heart of Charlotte, NC! Come visit our huge selection of new and used pianos, player pianos, and digitals. At Miller Piano Company, we look forward to serving your keyboard needs. The heart of our store is Service: before, during, and after the sale. We also rent, move and tune pianos. 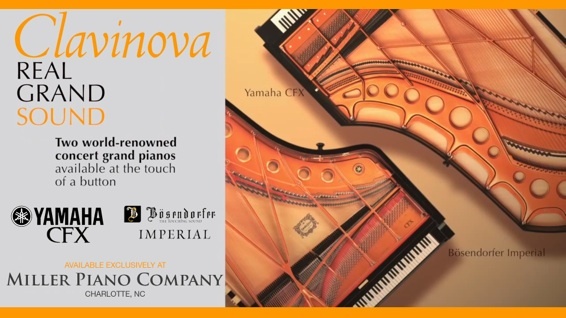 We are the exclusive dealer for YAMAHA, KAWAI, PEARL RIVER, HALLET & DAVIS pianos and digital pianos. 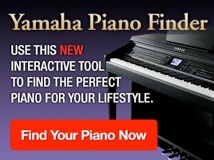 Why buy from Miller Piano Company? Because they aren’t simply retailers, but highly experienced piano builders and technicians who understand the complexities of the piano. Check out our grand piano player videos!